Prom night is one of the most significant and unforgettable occasions of a student’s life! 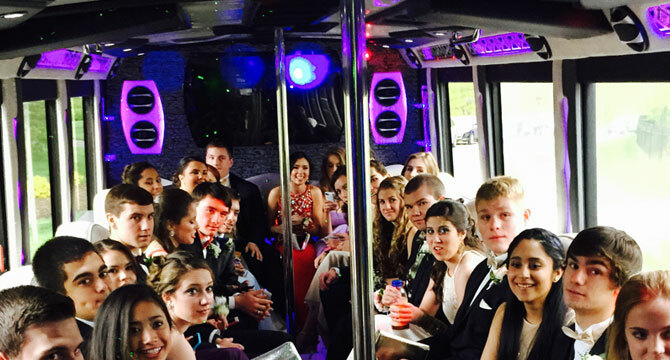 Hiring a special prom limo in NJ & NYC can deliver the ultimate prom party experience. Going with a reputed prom limo service provider in NJ & NYC will make you and your guest feel like absolute royalty! Our prom limo service in NJ & NYC guarantees for the vehicles of your choice that are ready at your doorstep! 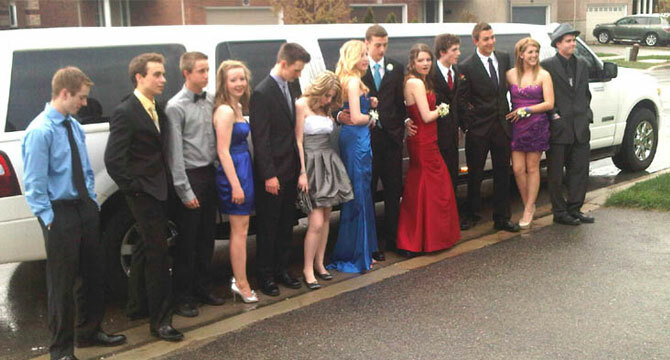 We offer you an ideal opportunity to show how our prom limo rental service is special to make your trip smoother! If you like to be on a professional red carpet upon arrival, our prom limo service in NJ & NYC will do it for you! This not only makes a great impression but also create a grand photo opportunity. Furthermore, you must love how our friendly chauffeurs treat each of our clients. The red carpet service is optional, complimentary service for prom party on your special request. It can be booked while making your reservation for prom limo rental service in NJ & NYC. We are backed by dedicated and professional chauffeurs that make your prom transportation even extra special to treat you and your group as VIPs! Imagine the special moments for your kids with our extremely beautiful yet lavished vehicles! Do you have someone in your life deserves to be treated like the princess? There are certain times where it is necessary to go all out and do something special and luxurious for your kids! Be it a prom party or wedding day, or an anniversary, prom limo NJ & NYC make lasting Impressions that surely meet your desire! Not only we have the most coveted luxury cars at your service, but are in pristine condition ensuring to amaze anyone who may get picked up for an incredible ride! 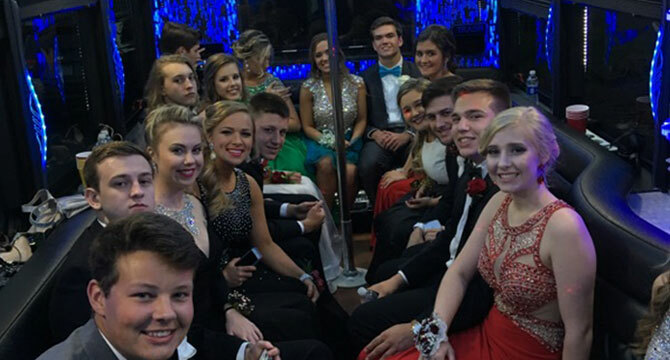 Prom limo rental service in NJ & NYC let you show the status and the craze that you like to expose with your group! We feel its importance and showcase our respect, courtesy, and professionalism for making your party something out of the ordinary. So how do you reach to different party venues in NJ & NYC areas? Well, we can help you arrive at the cities most hotspot areas with our prom limo rental service in NJ & NYC. Be a step ahead & show your friends and groups that they get the very best in prom limo transportation in NJ & NYC. We will make each one of your groups feel like the VIPs. Rest assured to get the highest level of service, supervision, and safety for each student with our limo service in NJ & NYC. Put your trust in US Bargain Limo’s prom limo rental specialists. We look forward to serving your young adults with greater care!